My Late Father And His Vehicles. There has been overwhelming “Yes” response to my question on my post Soliloquies. And so, here I go with the first instalment. That photograph will yield some more posts, I assure you. Let me start at the furthest away object in that photograph. The Ford V8. 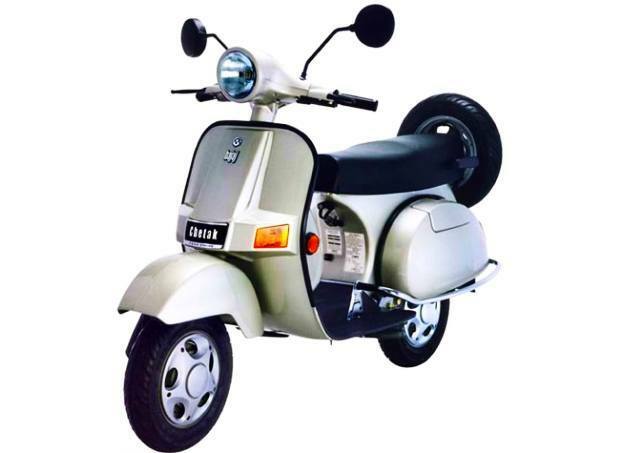 In Madras and Bombay of those days, which subsequently became Chennai and Mumbai, this model was a popular version for the upwardly mobile and the wealthy. There are still a few with collectors of Vintage automobiles and they are usually from the palaces of royalty who went broke or those specimens that escaped becoming taxi cabs with diesel engines replacing the petrol ones. My late father was an avid car enthusiast and would keep changing his vehicles depending on what came on sale in the market whenever he had some spare cash. 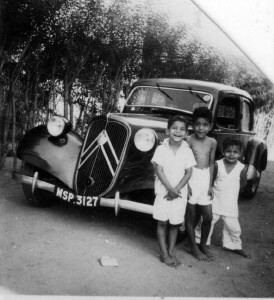 His very first car was a Morris 8, which he had bought from an Englishman departing Bombay to join up with the British armed forces. He claimed that he bought that car to bring me home from the nursing home when I was 5 days old! Throughout his life, he kept changing cars and I have seen, Fords, Hillmans, Fiats, Chryslers, Buicks, DeSotos, Morris Minors, Citroens, a Sunbeam Talbot and even an Opel. Along the way, the Morris Minor was used by him to teach his eldest and second eldest sons how to drive. If you go to the linked page for the Citroen, you will see the three mosquitoes that started off this sequence of posts. 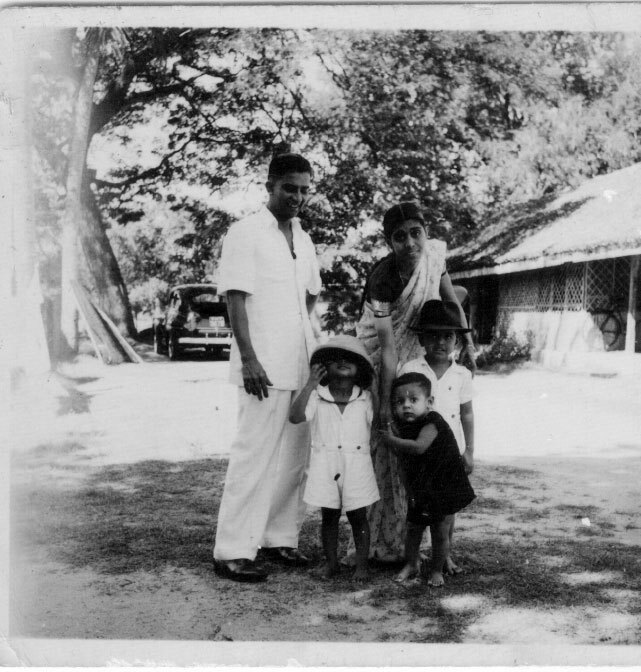 The last vehicle he ever owned was an Indian made Premier Padmini which he drove to the airport at Coimbatore to hand over to the buyer who paid the balance cash to him at the airport. He completed the other formalities there and boarded a flight to Pune to spend his last days with me. He was 91. He never drove again though he kept threatening to every now and then while he was in Pune. So for 66 out of the 95 years of his life, he always had a vehicle of his own, even when he was in the village farming after his retirement in 1975, where for a short while, he used a Bajaj Chetak Scooter after he had disposed off his Buick for which he could not get spare parts close by. Among the papers that I set fire to after his demise, was his current and valid driving licence which he had first obtained in Madras in 1937! He was known for his flamboyant lifestyle and also envied for his taste in automobiles. Even now people who knew him during his heydays will comment on his cars. He was envied for some other quirks as well, about which I may write in some future post. Suffice it to say, that none of his children have come anywhere near owning as many vehicles as he did in his lifetime nor live as flamboyant a life as he did. 10 Responses to My Late Father And His Vehicles. are you the tallest little mosquito in the picture? all of you are just adorable! my husband also loved cars… as did my new york/boston grandfather. always kept immaculate… and always a new one it seemed. i have a picture of all the ones bob owned except oddly the one he liked the most… a jaguar XL classic. it had a burled walnut dash and two gas tanks… and as soon as we got it… the wipers quit working on MY side. it took forever to get them replaced. i was not impressed. i’m going to love your soliloquies! Yes, I am the tallest of the three, even now I am. The medal for being the broadest goes to mosquito number 2 Arvind who will feature in my post on Saturday the 18th. One thing that all four siblings inherited from our father was to maintain our vehicles in immaculate condition and to see that the fuel tank was never below the half tank mark! Last week gliding past locally was an elderly vintage car that obviously had been restored – I thought that was my kind of car. Once I knew someone with an old Chevvi truck with a running board – I always wanted something similar. I didn’t learn to drive until I was in my 40s and I have only had few cars until the final one went belly-up to a wreckers and none othem even remotely fitted the picture of the desired ones! I have a car parked in my car which is rarely used. I prefer the public transport system in my town because of the traffic and the problems with finding parking spaces. What I remember most about my old cars is how unreliable they were. 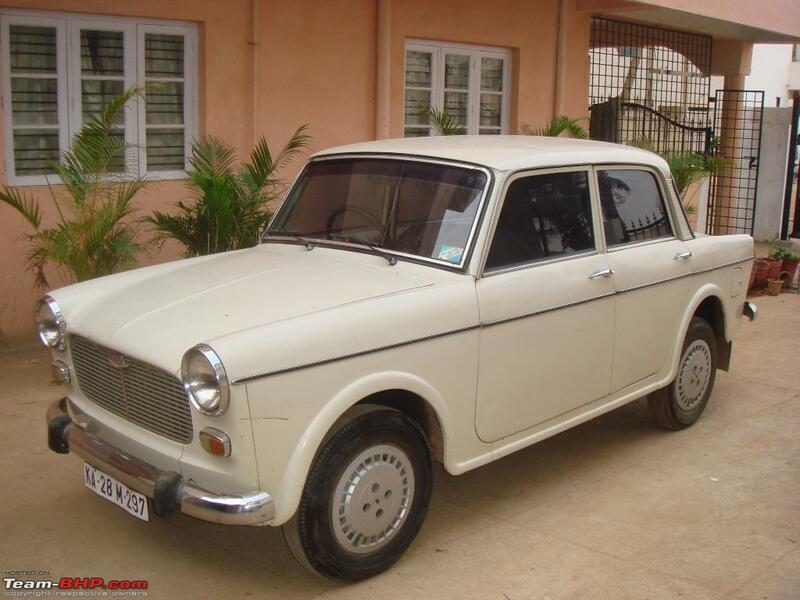 My first car (an Austin A40) had a cranking handle and a choke to help get the engine started. My father never learnt to drive and depended on my mother if he needed to be driven anywhere. A friend of mine had an Austin A40 which eventually just gave up the ghost and had to be sold for scrap. A sturdy car if my memory serves me right. The old choke system was quite common in many cars and even in some motorcycles. I’m impressed. You always have lots you can blog about. Tom’s going down to stream so I’ll go. Bye. Thank you. Going down memory lane is fun and writing about some of them keeps me out of other mischief! Jack’s first car was a Morris 8. When he owned it there were only three cars in the village where he lived: The doctor, the solicitor and Jack, had them. It stood on blocks when he went away to war in 1940 and his father had instructions to crank it up in situ and turn the engine over. They were lovely cars, and I have driven one. Before India started to manufacture cars, mostly British cars were on our roads though the Americans tried to take some share of the market with their bigger cars.